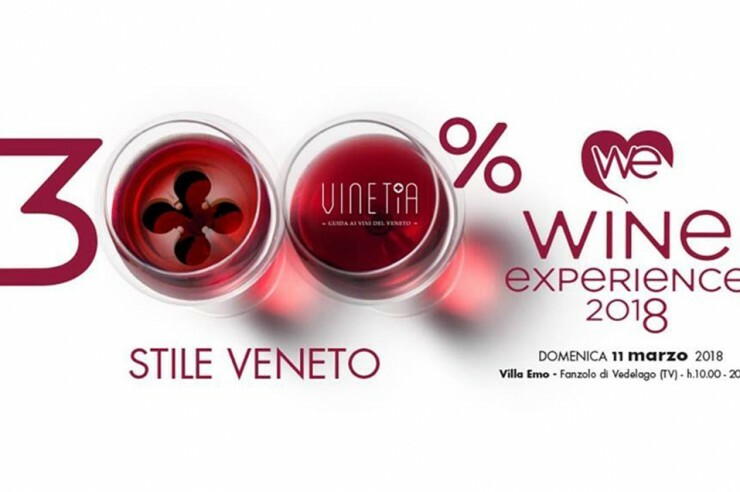 Back to the usual appointment with the most important tasting event organized by sommeliers of Ais Veneto: 300% Wine experience. 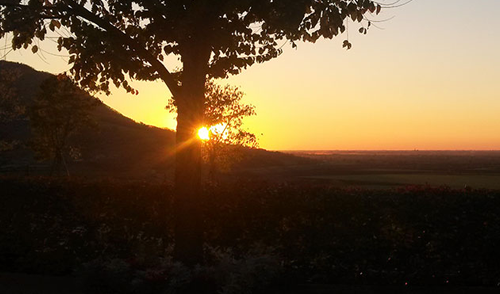 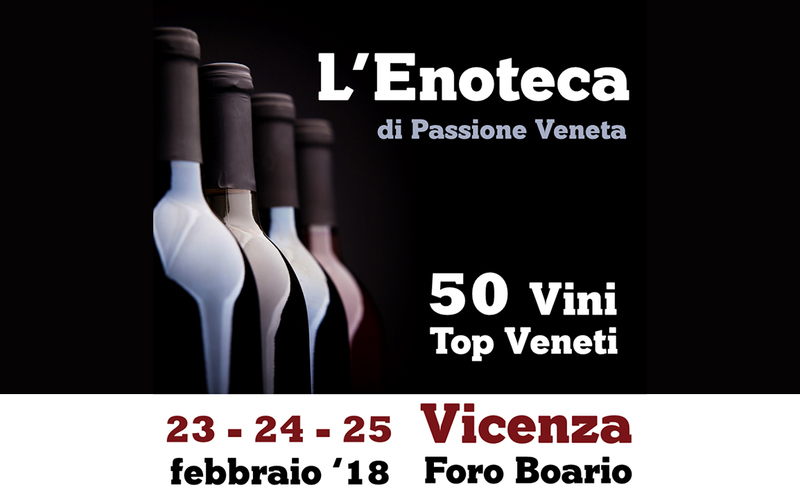 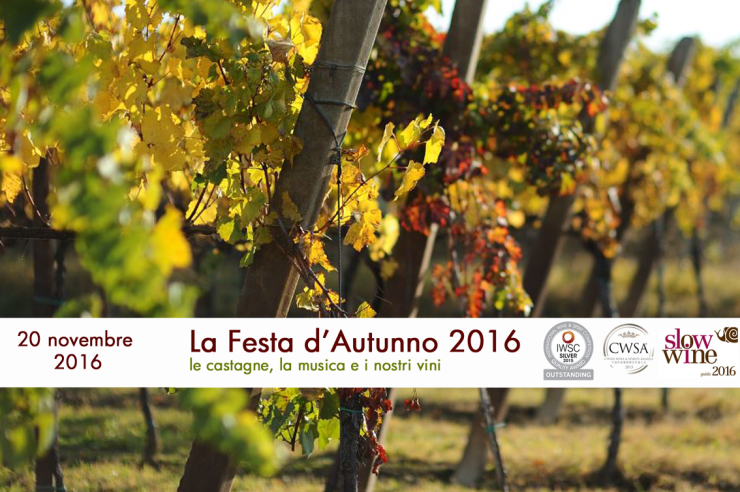 In the splendid Villa Emo of Fanzolo, from 10am to 8pm on Sunday 11th March, there will be 100 producers, with the 300 best labels in Veneto. 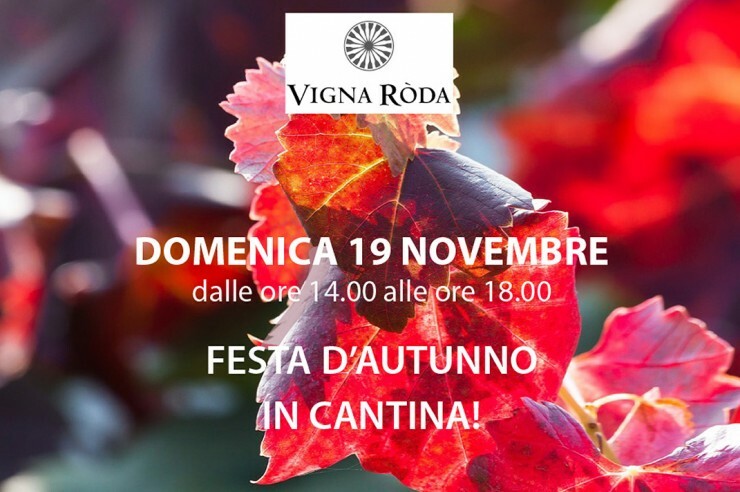 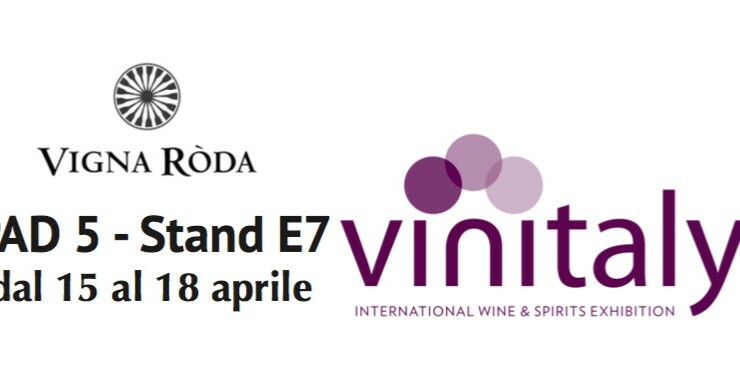 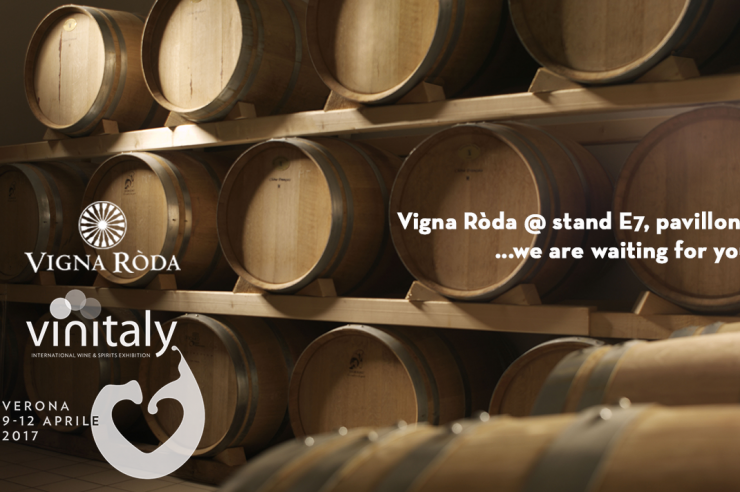 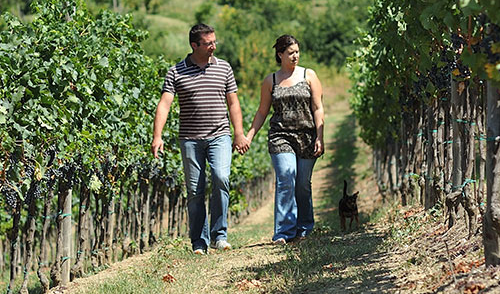 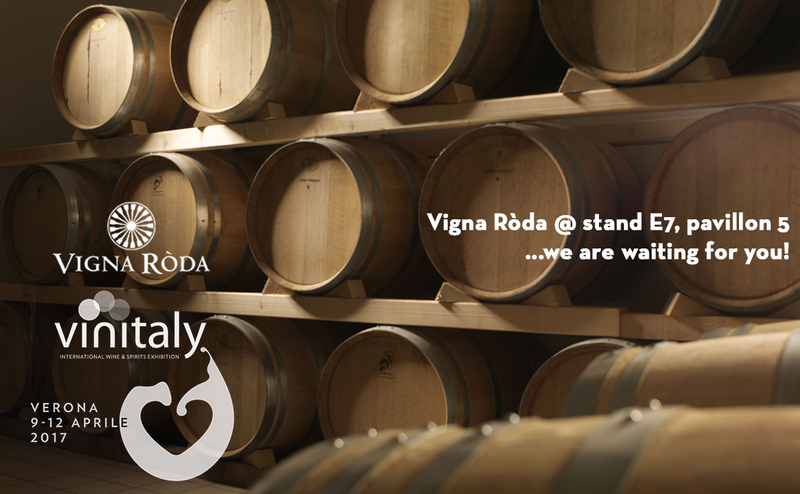 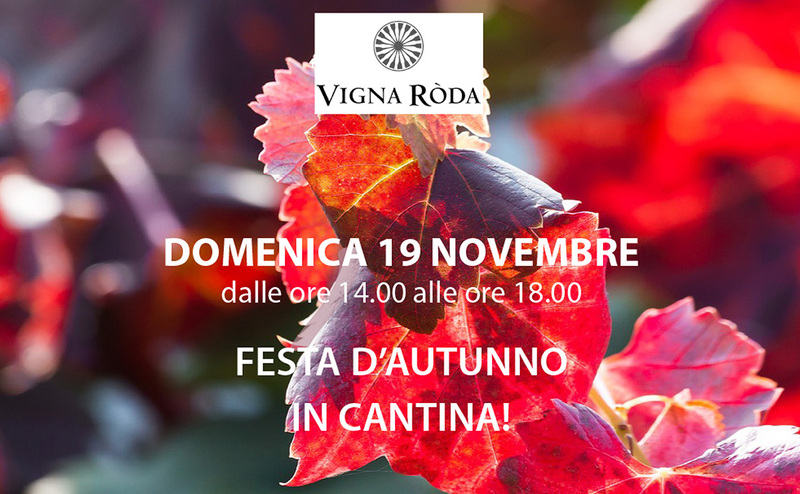 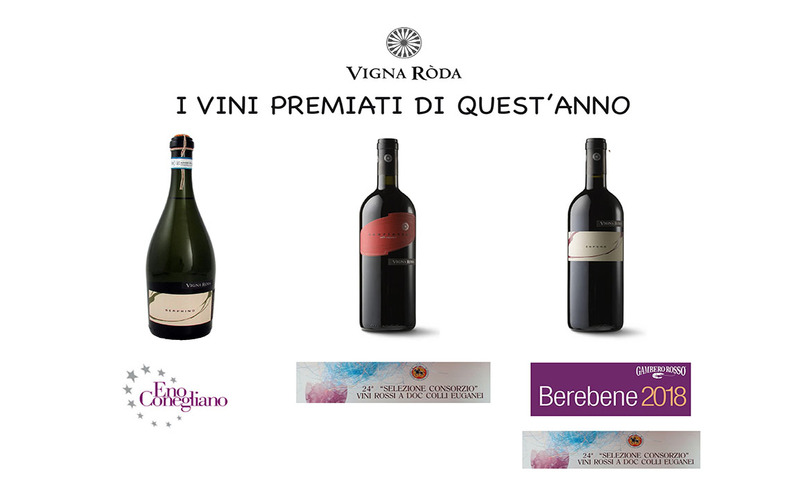 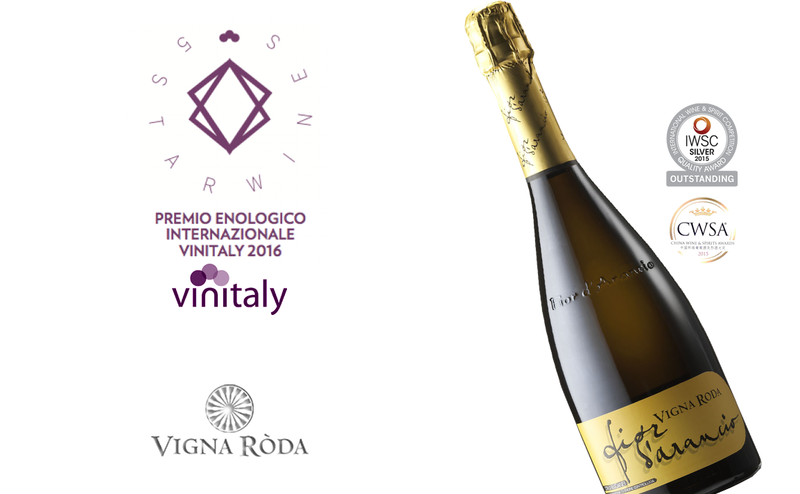 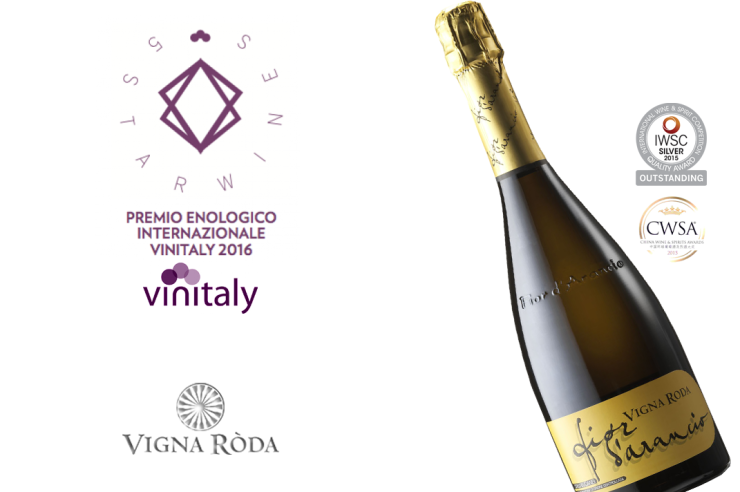 Among the wines selected by the commission of the Guide “Vinetia” There’ll be also the Vigna Roda wines, you’ll can taste and match the many typical products present during the event. 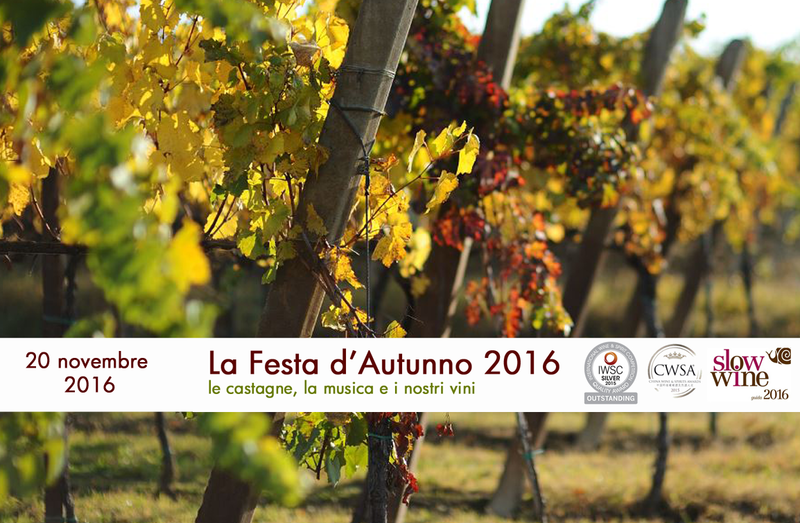 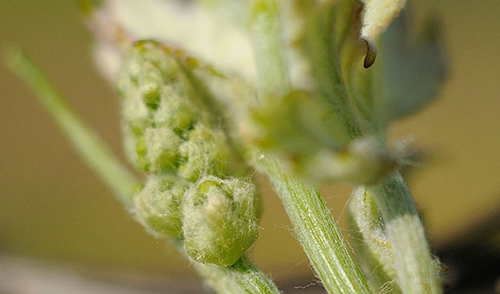 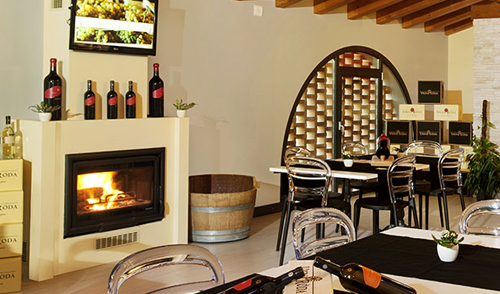 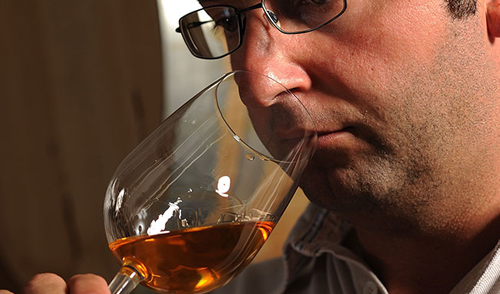 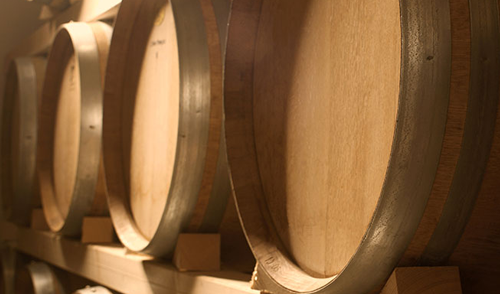 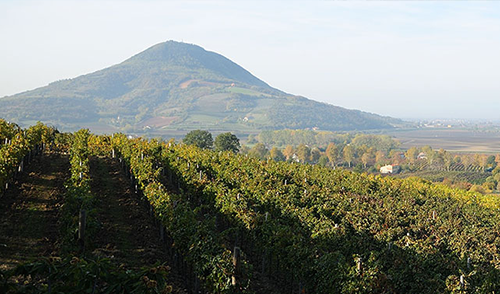 A large area dedicated to typical gastronomic products will be available to enhance the taste of the wines. From 10.00 to 12:00 conference opening. 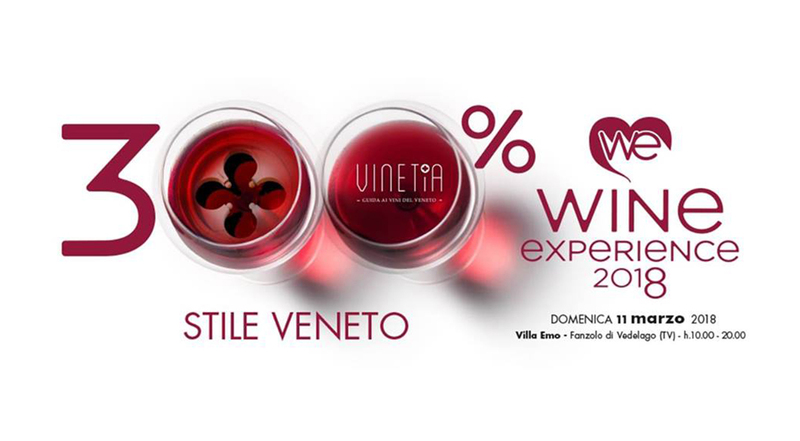 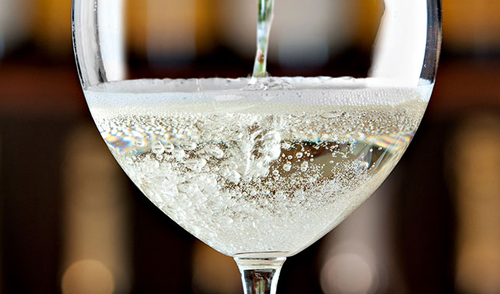 From 10.00 to 20.00 access to free tastings.